JUST REDUCED 10K! 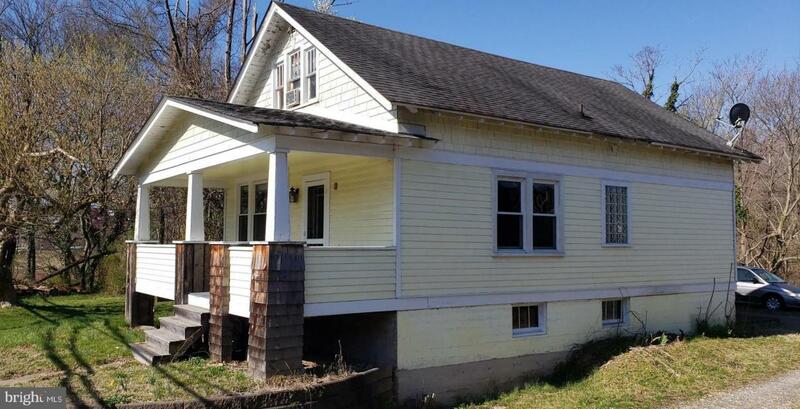 Great Opportunity to own a property in Historic Falmouth! 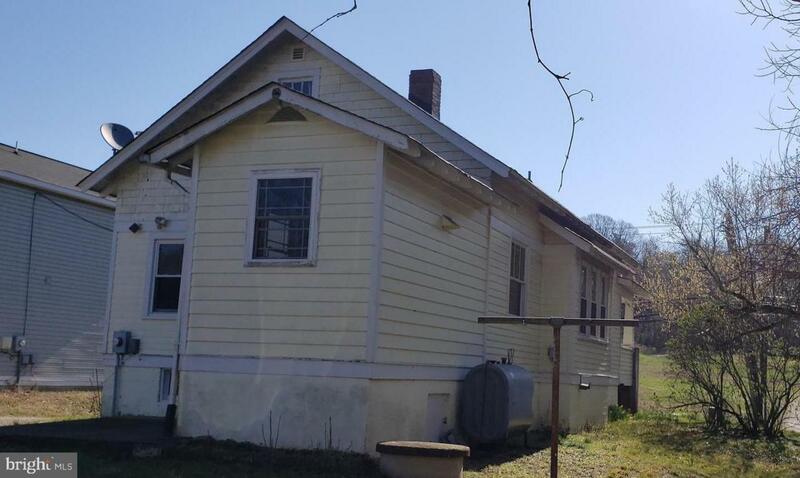 This home has some historic value and is in a great location right off of route 1 close to 17 and I95. 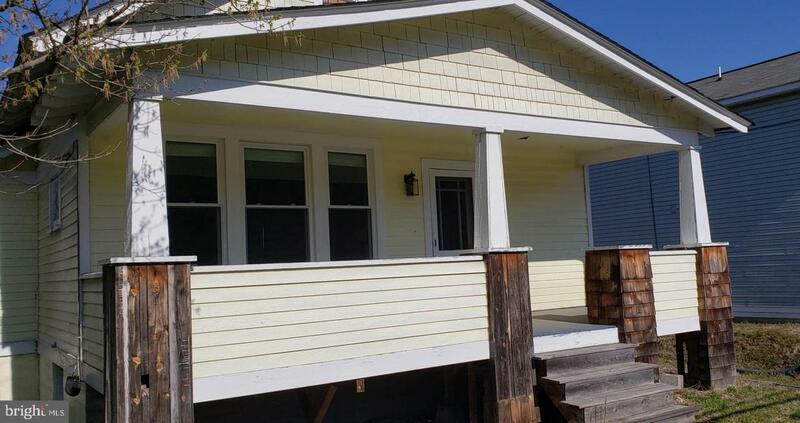 With 3 Bedrooms and 1 Bath the home is ready to move into or can be purchase with the three adjacent homes and is a great investment opportunity. 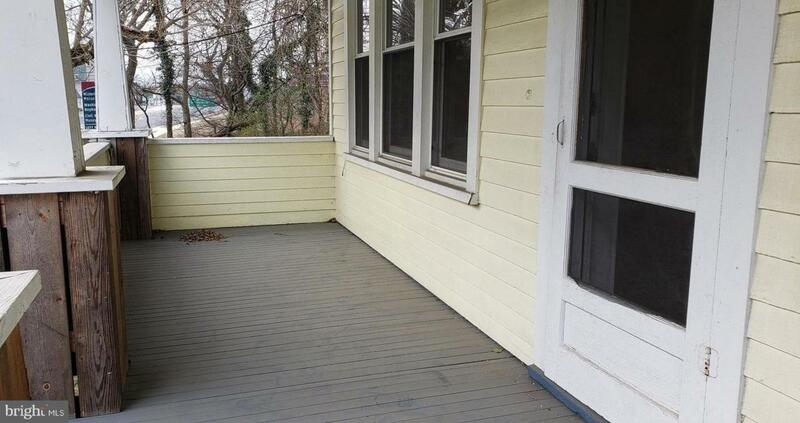 Fresh paint and affordable don't let this home slip through your fingers. Get the charm of living in Fredericksburg without paying the high cost to live dowtown.